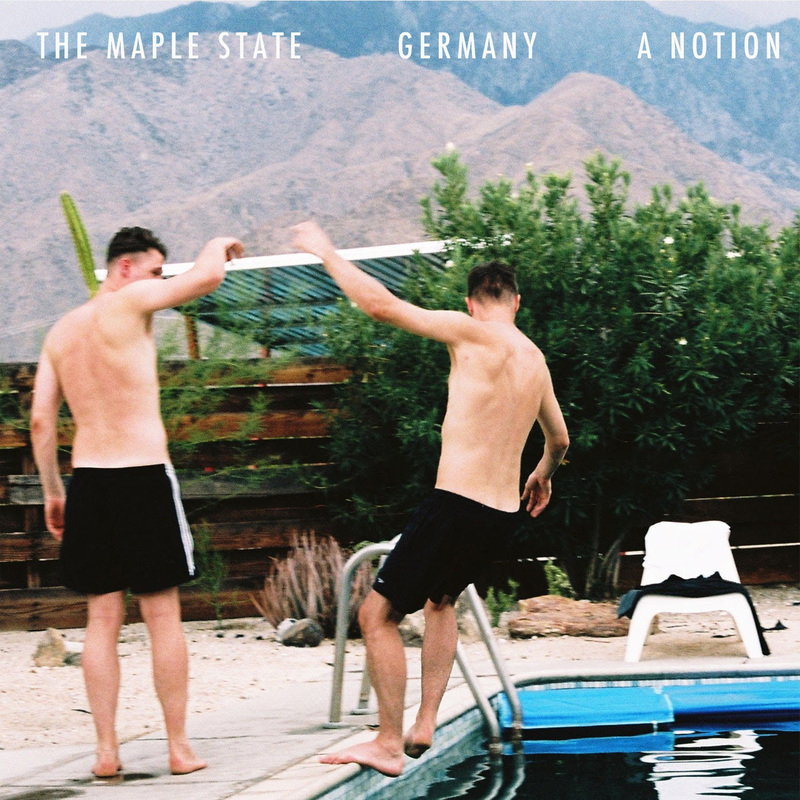 Following a pair of sold out shows with reunited luminaries data.select.party at the tail end of 2018, Manchester band The Maple State are pleased to reveal a new video for their latest track ‘A Notion’, taken from their new AA-side single ‘Germany/A Notion’ which is out now via Far Out Records. The video was once more directed by good friend of the band Pat Boyle, who they’ve been working with on their visuals since 2006. “We’ve always loved a huge chorus in The Maple State,” continues Counsell on the new track. “There’s something in that emotional and energetic payoff that we’ve sought to capture in our music. 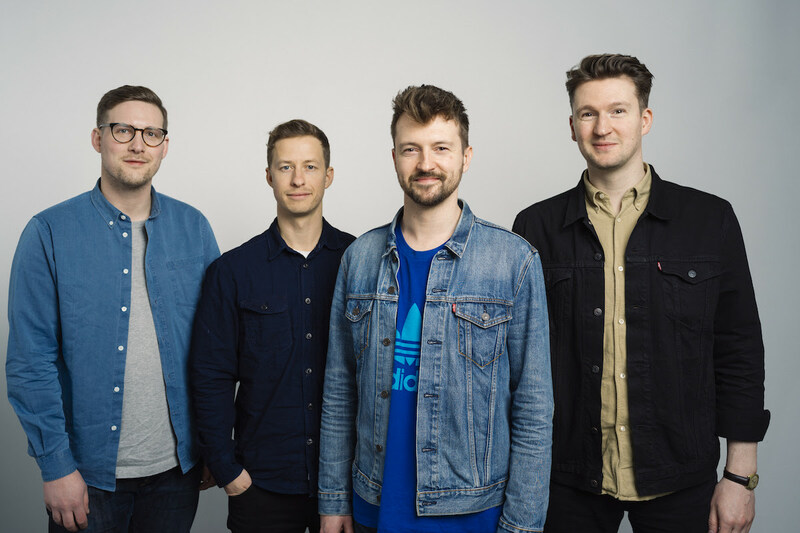 The latest single is the first new material from The Maple State since they finally released their long-overdue debut album The Things I Heard At The Party in early 2018 after a decade apart, to a flurry of excited fans and press alike. Warmly received by listeners both old and new, the record proved that their shimmering Americana-laced brand of alternative indie-punk remains as relevant and engaging as a decade ago. Despite their fears, the band saw reinvigorated support at radio from Radio X, BBC Introducing, idobi Radio, and Amazing Radio, with a groundswell of fresh media pick up at the likes of Four Four Two Magazine, Clash, Drowned In Sound, UPSET, Manchester Evening News, Punktastic, The Spill, Already Heard, For The Rabbits and many more.